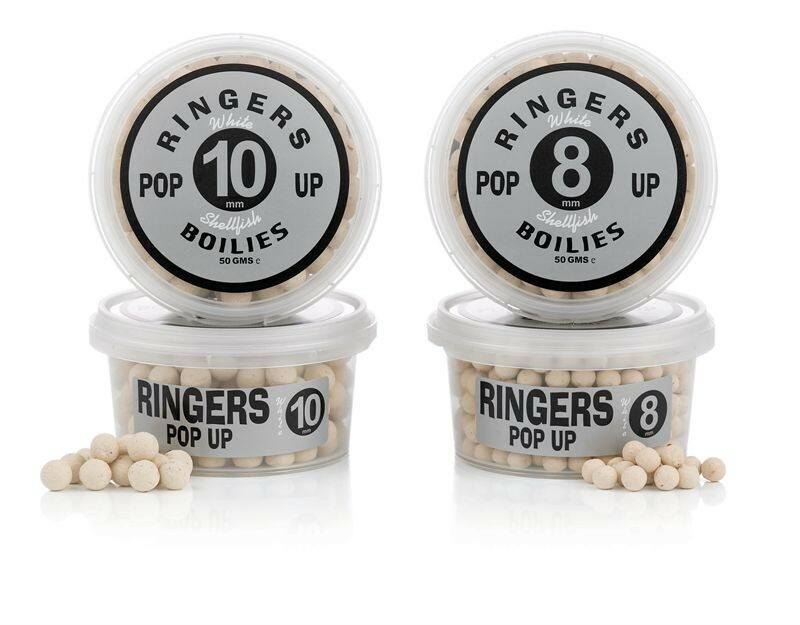 These new pop-up boilies are designed to compliment the standard White Shellfish boilies and be compatible with both hair rigs or bayonet style attachments. They are perfect for use with method feeder, single hook baits. Available in 2 sizes: - 8mm. - 10mm.